Make a difference in your community and join our team as a reading tutor. Brandon Elementary is looking for reading tutors to give their time and talent to help our kids become successful readers and learners. Earn up to $4,200 for college tuition or student loans. Tutors 55 and older may gift the award to their child, grandchild, stepchild or foster child. Free health insurance and child care assistance for those who qualify. Kindergarten students in Ms. McDougall’s class learned how to create digital displays about the seasons. Each student selected what the season and category meant for them. Check out their work! ROCORI Public School District will begin implementing the Farm2School Lunch Program in September 2019. The program provides lunch once a month which introduces farm fresh grown food to students. The Farm2School Lunch Program promotes healthy eating habits, supports neighboring small and mid-sized farmers and help builds the local economy. The program offers important learning opportunities for students, staff and guests. The school cafeteria is a model for health, wellness and food system sustainability. 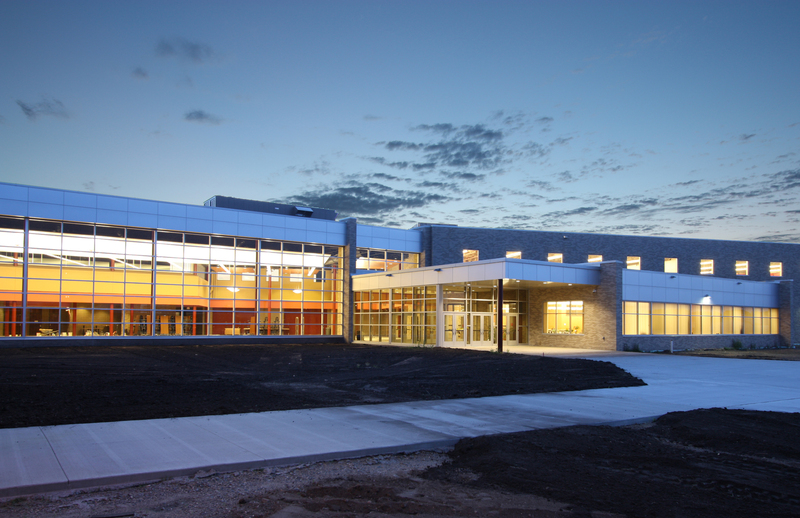 At ISD #750, the cafeteria is viewed as a learning laboratory to introduce students to locally sourced food. ISD #750 is interested in purchasing products from farmers whose production practices support environmental sustainability goals, such as, but not restricted to, reduced use or elimination of chemical pesticides and fertilizers, use of organic fertilizers, fewer transport miles between farm and ISD #750, and environmentally friendly packaging.